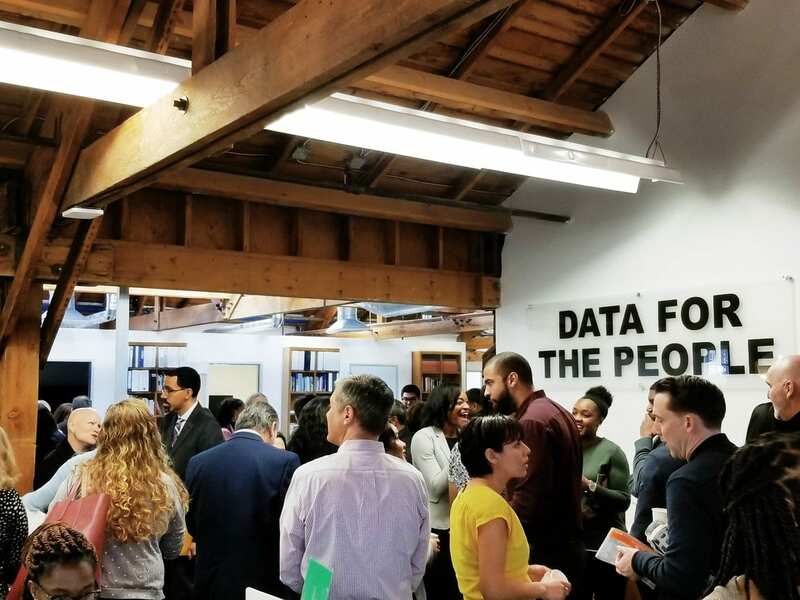 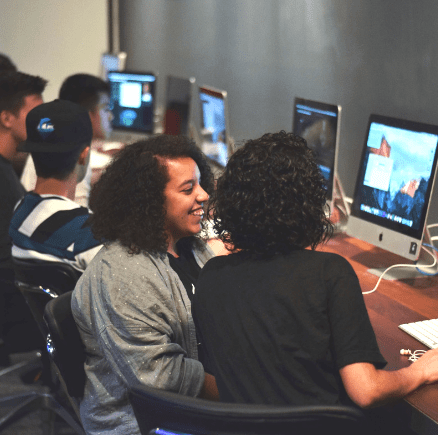 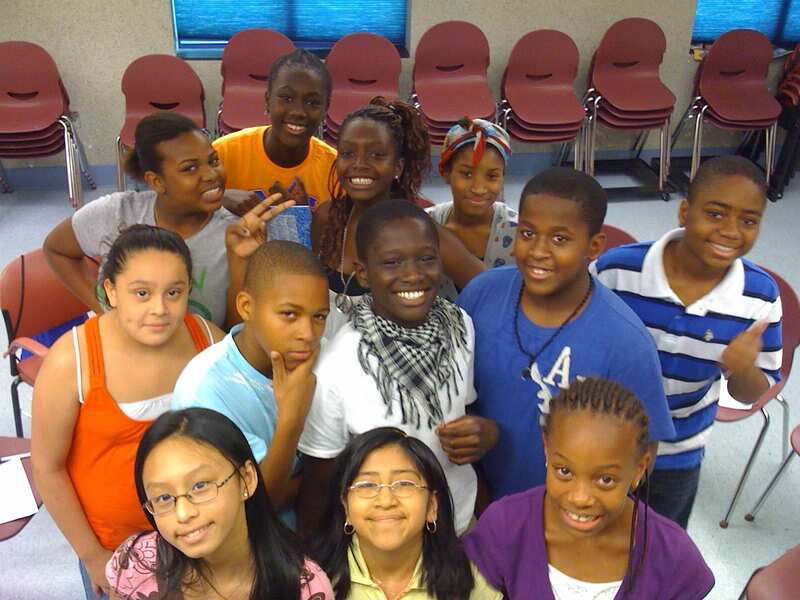 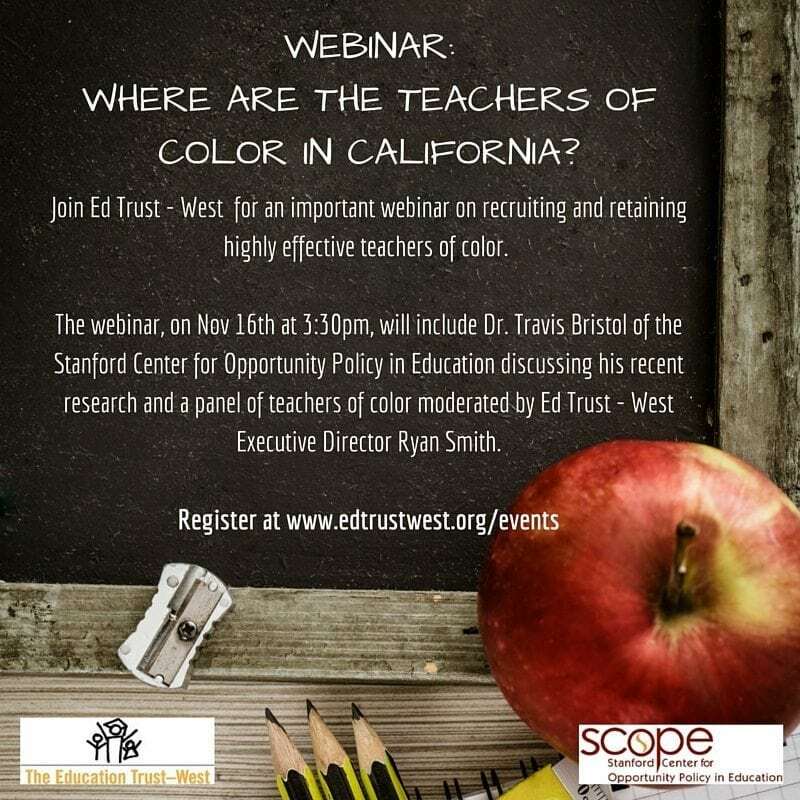 Events > Webinar: Where Are the Teachers of Color in California? 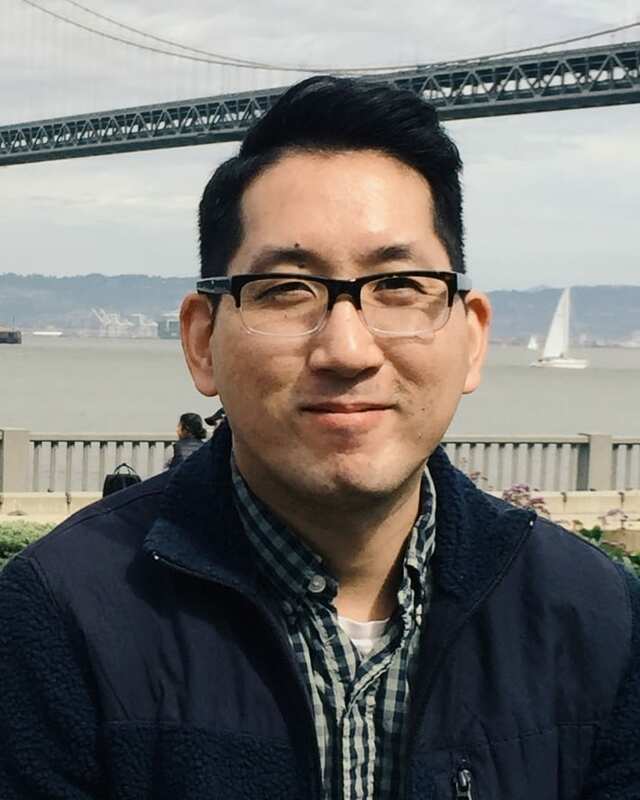 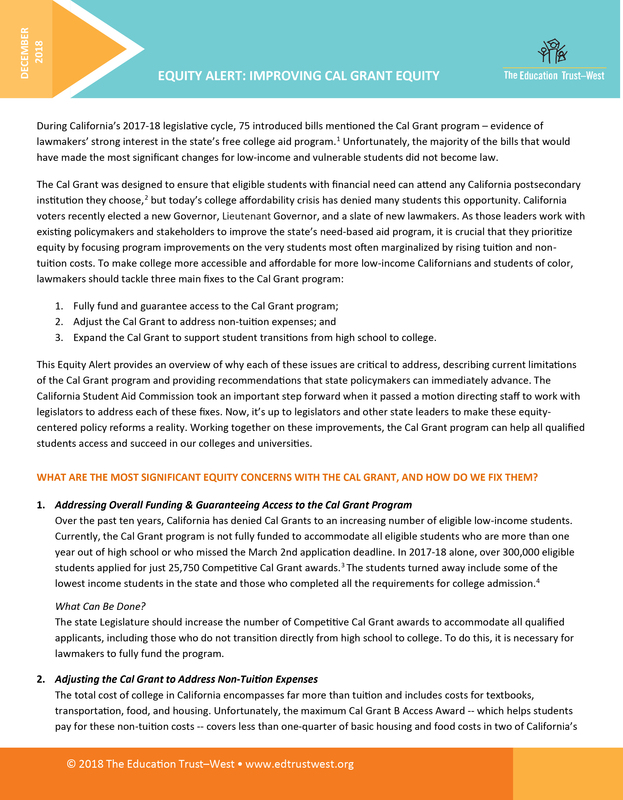 Join us and Dr. Travis Bristol of the Stanford Center for Opportunity Policy in Education (SCOPE) for a webinar on Monday, November 16 at 3:30pm. 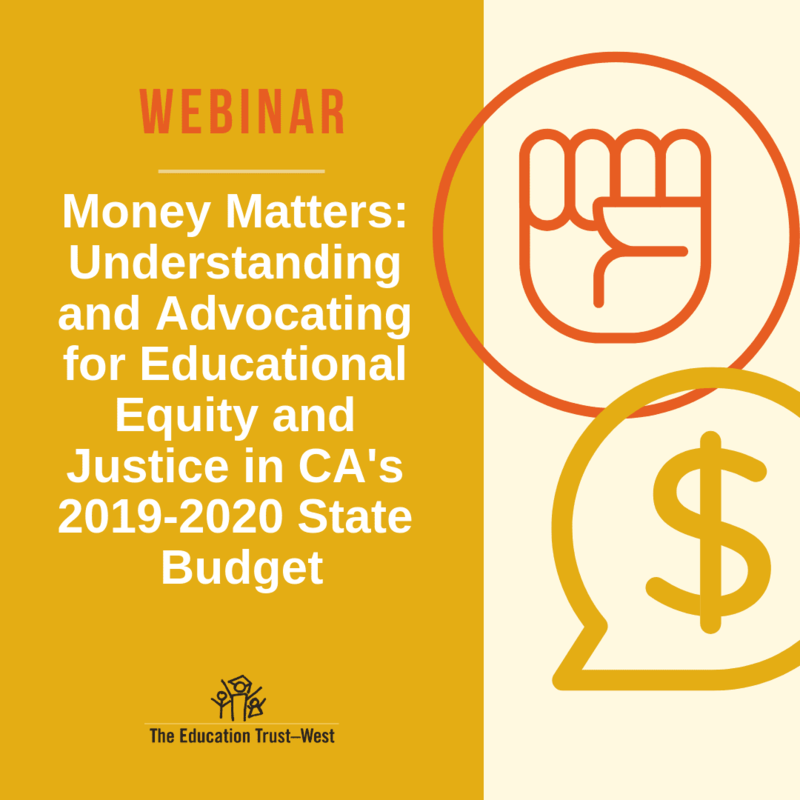 This webinar will feature a discussion of Dr. Bristol’s research on teachers of color, and an interactive panel of California educators talking openly and honestly about what’s needed to ensure California recruits, retains, and supports highly effective teachers of color.